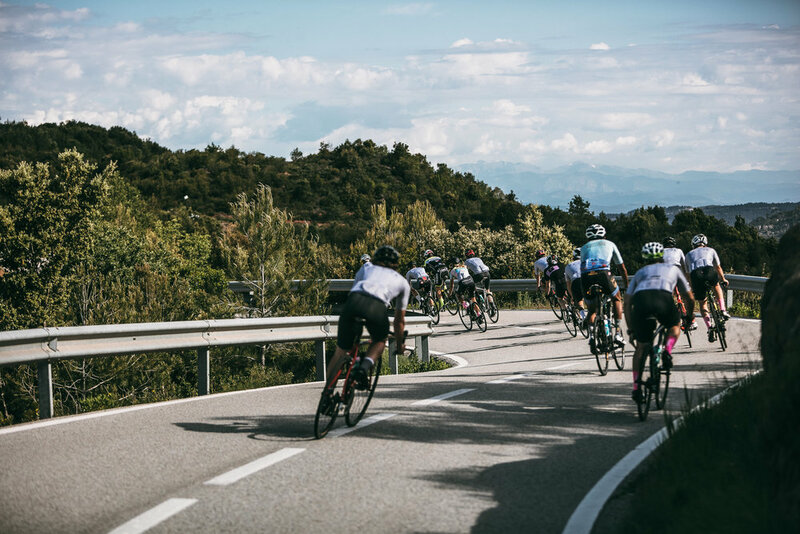 If you want to take a short break or have a full week self guided ride in Barcelona and just want to cycle at your own speed with safe roads, then our self guided rides are perfect. We all have in mind the impressive photos of specialised magazines and blogs that make us want to someday roll on new roads and ports. Our photography service will freeze those eternal moments forever. Do you want to know if you are riding in the right position? 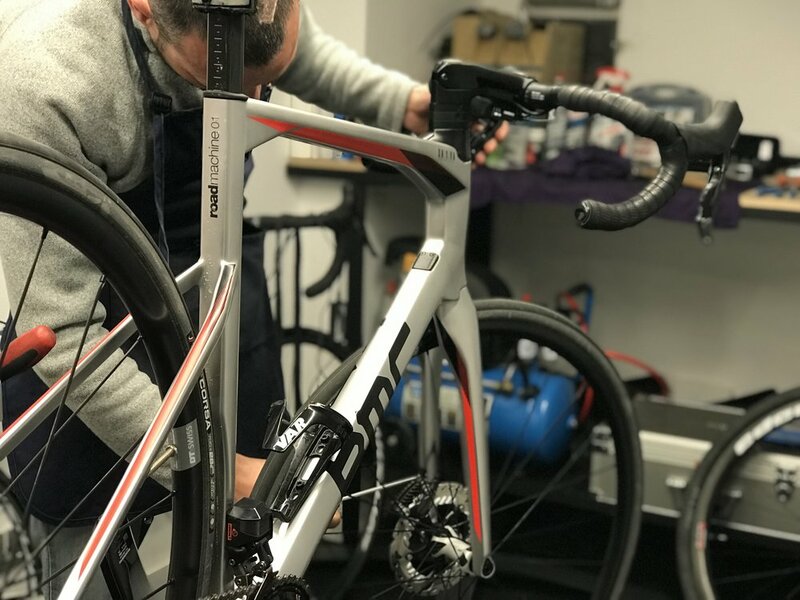 Then you need a personalized bike fitting, that will prevent injuries, will improve your performance and will gain comfort on your bike. We can make it as easy as deliver or pick up the bicycle before and after your ride. You just need to worry about pedaling! Are you flying with your own bike? We can build it and adjust it to your measurements. Forget the hassle to pack it back to the bag, we will make it for you.